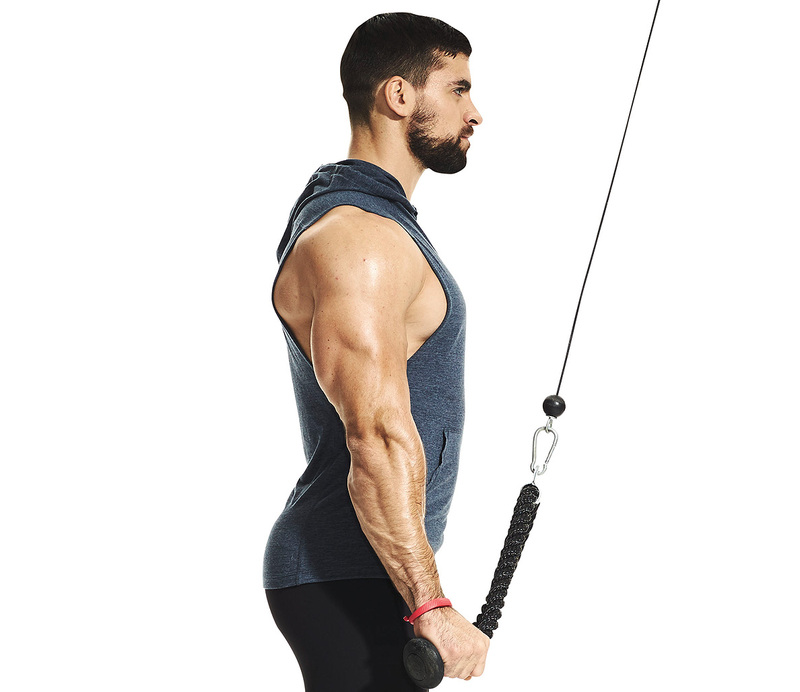 Look, we get the appeal of doing endless curls in the gym. You can see your muscles working in real time! Everyone wants giant biceps! They look cool! 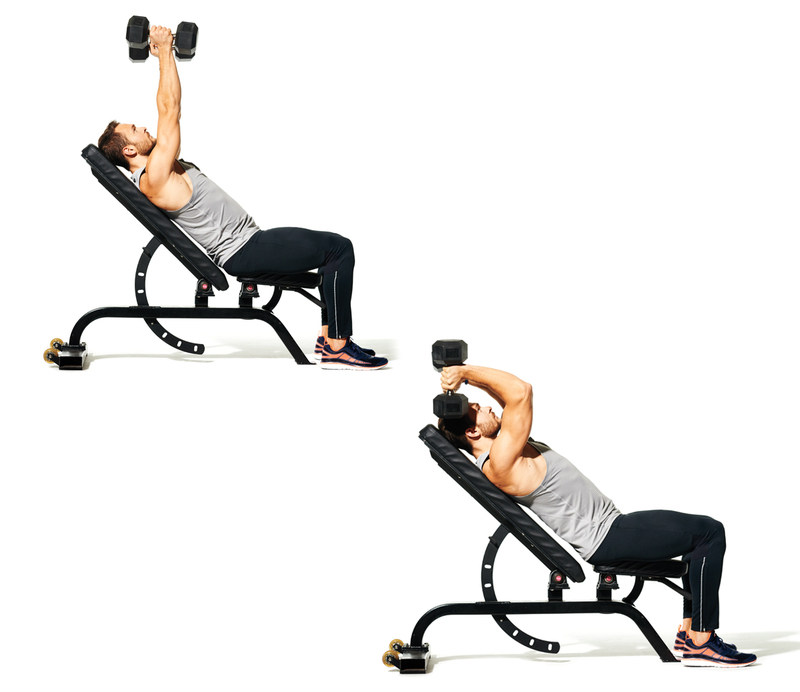 But here’s the open secret, champ: Your triceps—not your biceps—account for about three-quarters of your upper arm muscle, so it’s about time to put some real work in on them. The solution? These workout finishers, which will polish off your muscle definition and ensure you empty your tank of every last bit of energy. For these particular finishers, you can expect to hit your triceps with a completely different set and rep scheme, increase blood flow, and maximize muscle growth. Please note: Don’t do these finishers after every workout. Over a three-week period, focus on one muscle group, adding a finisher to your workout on about 50–75% of your training days. 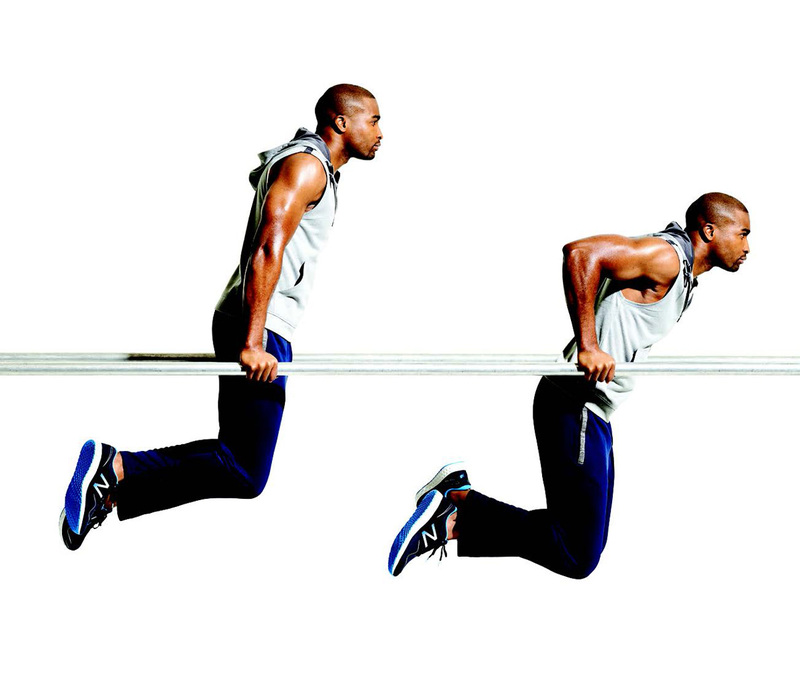 Tempo: Fast on both the concentric and eccentric contractions. 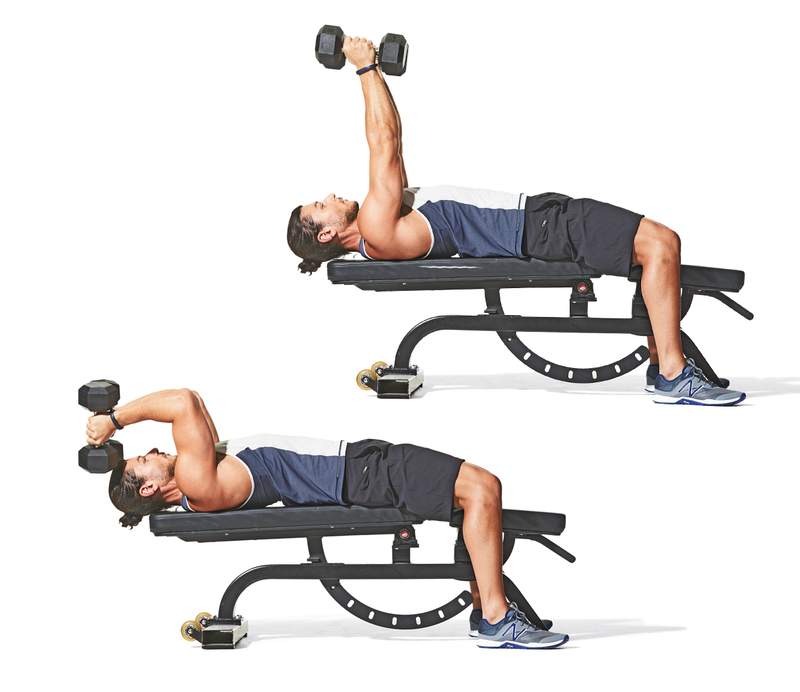 Squeeze and hold for one second at the end of the exercise and use a very light weight. If you fail before 50, rest for five seconds, then continue. This is essentially a three-phase dropset using different movements. Start with a heavier exercise, then drop down to lighter and lighter weights.